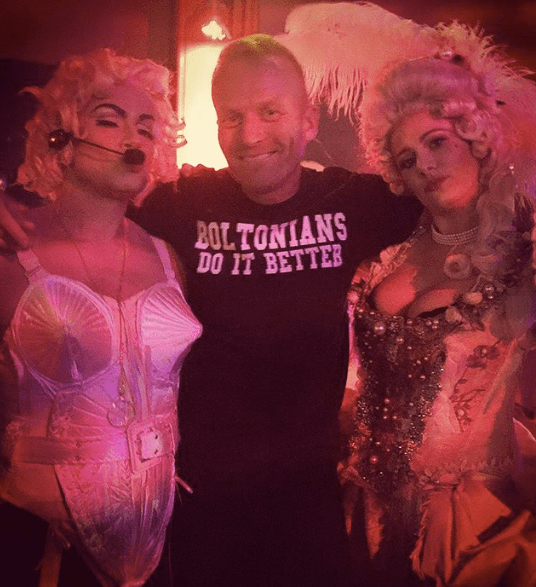 MATT CAIN: "People think Russell Tovey should play the lead in the film version The Madonna Of Bolton"
Former Attitude editor Matt Cain has enjoyed considerable success with his two flashy beach reads Shot Through The Heart and Nothing But Trouble. 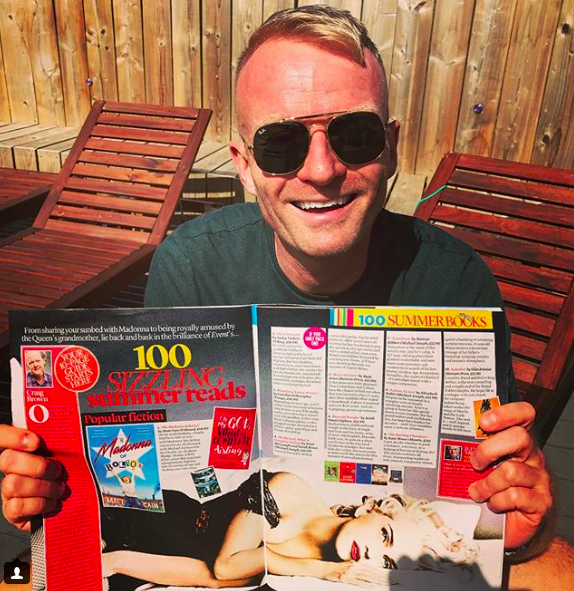 But when it came to getting a cherished project published about a young gay man obsessed with Madonna – The Madonna Of Bolton – he was told it was too niche for major publishers. Undeterred, he decided to take matters into his own hands….and reaped the rewards! I wrote a novel with a gay central character and have been trying to get it published for years. I sent it out to publishers in three rounds with three different agents – one in 2006/2007, one in 2009 and one in 2016. In total over 30 editors rejected it. 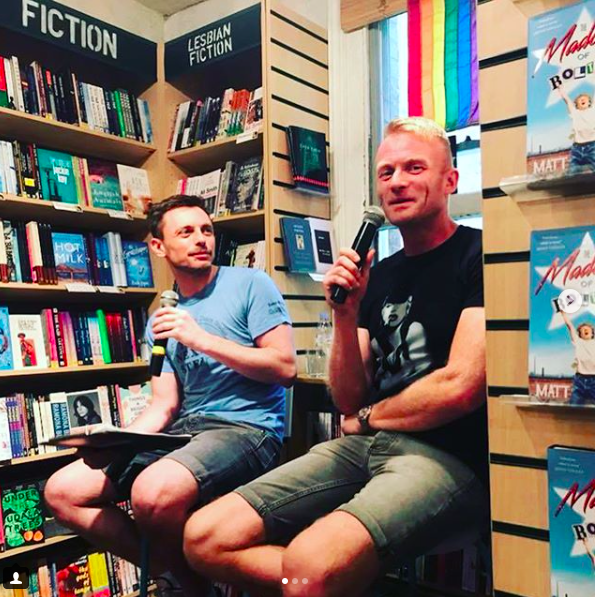 But few of them said they didn’t like it or didn’t think my writing was good enough – the resounding message was that it was just too niche and not commercial enough because of the gay element. I wanted to prove them wrong so I went to Unbound, a publisher which crowdfunds novels and then distributes them to shops as normal through a division of Penguin (Cornerstone). I received an overwhelming amount of support and broke Unbound’s record for crowdfunding a novel and generated such a positive buzz that the book has now been whisked off to the Frankfurt Book Fair to be sold to publishers around the world. It’s exciting! What was your first impression when the publishers said what they said? Were you outraged? 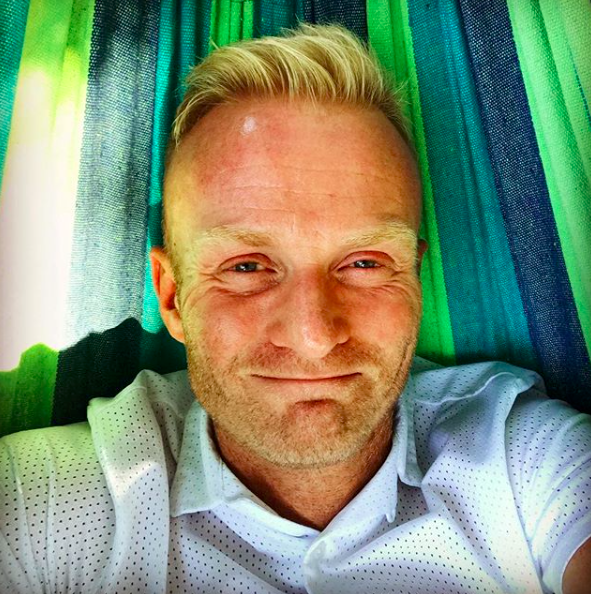 At first I was upset – the slow but steady trickle of rejection over years and years can knock your confidence and I started to doubt that I could write or was good enough to be published. But this time last year I started working at Attitude, which is the biggest-selling gay magazine in Europe. I looked at our figures and each issue we produce sells more copies than you need for a novel to become a bestseller in the UK. And the stats for visits to our website and our followings on social media are huge. So even if you think the novel will only appeal to gay readers – which isn’t the case – there’s still a big market there. Regardless of the ‘gayness’ of the story, they also reckoned Madonna was too old? Don’t we like nostalgia? Yes. Music and pop culture in general played a huge part in my life when I was growing up and I’ve seen that emotional connection many of us feel with our divas only becoming more intense in recent years. The young boys in the Attitude office are so attached to Britney Spears or Ariana Grande or Lady Gaga or Taylor Swift – if anyone criticises them, they get really upset! And more and more in our increasingly secular society, people look to stars like Beyoncé almost for spiritual guidance. ‘What would Beyoncé do?’ is a common question people ask themselves, often without any irony. And celebrities are often asked in interviews who their spirit animal was when they were growing up. Mine was Madonna and I wanted to write about why and explore the nature of the connection I felt with her. She was like a goddess or a saint to me, and so many other people have come up to me since I went public about the book and said that they experienced something similar with whoever their diva was. The book industry is a troubled one at the moment – can you partly understand where the publisher is coming from? No. Traditional publishing has a terrible track record when it comes to diversity and publishing novels that reflect British society as it is. And that’s true on all fronts, whether you’re talking about social class, ethnicity or sexuality. But if we look at sexuality, they’ve no idea of the progress that has been made in other creative industries over the last ten years. They’ve no idea that films like Brokeback Mountain and Moonlight have won Oscars and earned millions at the box office. They’ve no idea that Sam Smith has had one of the biggest-selling albums of the last decade – singing about his unrequited love for a man. They’ve no idea that soaps like Coronation Street and EastEnders have several gay characters who fall in and out of love on screen like any others, or that shows like Britain’s Got Talent and The X Factor have featured LGBT+ contestants for years. Gay can mean commercial and they need to wake up to this. 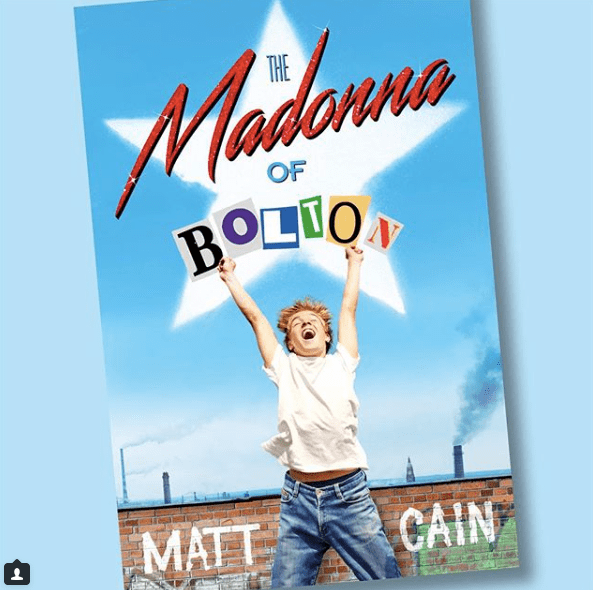 It’s partly inspired by my own life and is about a young working-class boy growing up in Bolton in the ’80s, who has a hard time and clings onto Madonna and her music and videos and what she stands for in order to survive. Then when he’s older he realises that he needs to let go of his obsession in order to find his own voice. And did you always think there was an audience out there for the book? Yes, absolutely. At its core this is a family drama and readers of all backgrounds will be able to empathise with many of the experiences my character goes through – falling in love, finding your way in life, trying to identify a purpose, trying to prove to yourself and others that you are good enough when you’ve been told that you’re not. You started crowdfunding to pay for the publication of your book. We hit 100 per cent of the target in seven days, which is a record for a novel on Unbound. We also had support from bestselling authors like David Nicholls, Kate Mosse, SJ Watson and Jonathan Harvey – as well as celebs like Mark Gatiss, David Walliams, Gok Wan, Arlene Phillips and Ralf Little. It all helped generate massive buzz on social media. The book is out and has gone down a storm. We became a bestseller in the first week, which was great, but it’s also been really rewarding to see how much the book has got people talking. I’ve done so much publicity on radio and TV and everyone who interviews me seems engaged and interested in its themes. 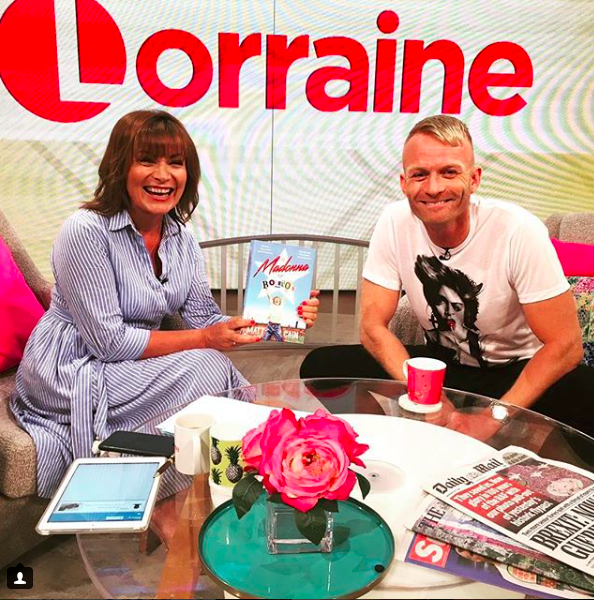 It makes me feel that when I started writing a novel about the emotional impact pop music can make on so many of our lives, and how it can help us navigate some of the challenges life throws at us, I was onto something – even though so many publishers told me I wasn’t. Madonna has supposedly bought the film rights. How did that come about? Talk about a dream come true. Well, that’s what everyone’s saying but it’s not strictly true; Madonna is signed to LiveNation as a touring and recording artist and the film arm of the same company have bought the rights to make the movie adaptation of the book. I know they didn’t want to negotiate a deal without the agreement of Madonna and her office and it was a very proud day for me when that agreement came through! I can’t help wondering what the ten year-old me who was obsessed with Madonna would make of it all. I don’t think he’d believe it! If you had a hand in casting the movie version who would you have in the lead role? 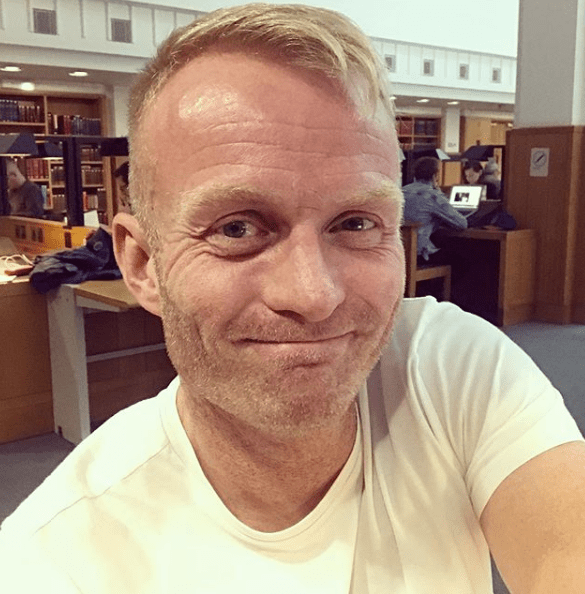 A few people have suggested Russell Tovey for the lead role and I also think his fellow History Boy actor Sam Barnett would be great but I’ve not thought too much about it to be honest, I don’t want to jinx things! Also, the novel covers 25 years in my character’s life so I expect a few actors would have to play him. Would you call upon Cher to lend her vocals – the words gone mental? As far as I’m concerned, Cher could do anything she wanted! I loved her in the Mamma Mia sequel – she totally smashed it. And she’s now beyond camp, which always works for me. Could a movie version of your book be the new Mamma Mia? It would be great if this was Madonna’s Mamma Mia moment as she’s never wanted to look back at the past and celebrate her legacy for fear of becoming a nostalgia artist – she’s always preferred to focus on the future and new material and projects. That’s all great and has stood her in good stead as an artist but it does mean that it’s been all too easy for people to forget about her glory days and what made her so amazing – and just how great so many of her songs and videos and live performances and looks were. What’s been brilliant about her 60th birthday is that it’s prompted many people to remember this and celebrate her achievements so far. What’s been the reaction that has meant the most to you? Without doubt I’m always the most moved when readers get in touch with me on social media to tell me how much they enjoyed the book and how much they related to it. 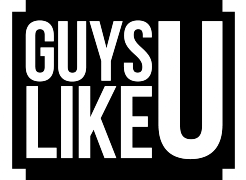 So many have said the story I tell has really close parallels to experiences they’ve lived through and emotions they’ve felt or struggles they’ve endured as gay men. And lots have told me it’s made them laugh out loud or given them a spring in their step! This means so much to me as I poured everything I had into the book and had to flog my guts out to get it published. But now I know that that long struggle was worth it – and then some. Has the book’s success made you realise people in power at publishers don’t know everything? Yes, although I think I knew that before. During my time as an arts journalist and broadcaster I’ve dipped in and out of all the creative industries and publishing is by far the most old-fashioned and the least dynamic. It’s also the last one to realise that gay people exist and want to see our lives and experiences reflected in the narrative arts we consume – and that straight people are interested in gay characters and stories too! 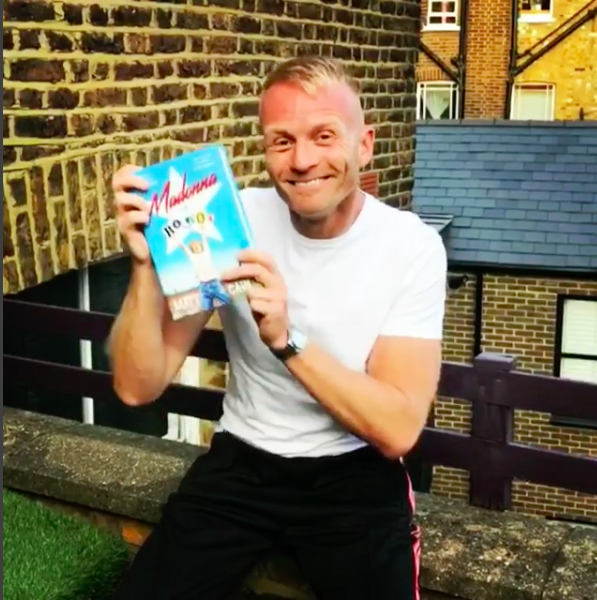 It’s lovely to think that if this book continues to do well this might change and it might open the floodgates for more gay-themed novels to be published. At least that’s what I’m hoping! When did you first realise you wanted to write? I think I always knew it, but I had no idea how to go about getting published and no confidence in myself – this novel is partly about that journey I went on to become a writer. I denied it to myself for a long time because I was frightened of the rejection. Then this was the first novel I started work on and it was such a struggle that I lost commitment and my self-belief started to wane. But hopefully it will all be worth it in the end. Was writing always the dream? At uni I’d done a lot of student theatre and when I left I just wanted to do something creative. I wrote 211 letters applying for jobs in theatre, film, TV and so on, and I only got one reply from a TV production company – so that’s what I ended up doing. I ended up making arts programmes on series like The South Bank Show and then was offered the job of arts correspondent on Channel 4 News. But I’d never really wanted to be a journalist. When did you start taking writing seriously? When I got my first publishing deal in 2012. Although it’s very difficult to make a living from novel-writing alone so you always need other activities that can generate alternative streams of income. Did you get yourself an agent? No! I’ve had as many rejections from agents as I have from publishers! I’ve had five altogether and some of them have been lovely but not a single one has ever got me a deal – I’ve only had one deal and I got that myself. And now this one I’ve had to create for myself too. What’s next after this one? Let’s see. I have an idea for a sequel that my publisher is very excited about. But for now I want to make sure this book is published properly – and connects with as many readers as possible all around the world. Madonna famously said at the start of her career that she wanted to conquer the world so I’m taking my inspiration from her now – I really do want to conquer the world! Previous ArticleBODY CONFIDENCE: "I decided I wanted to change the way my body looked as I wasn't happy with it"